What Kind of Interest Will You Have on a $60000 Loan? 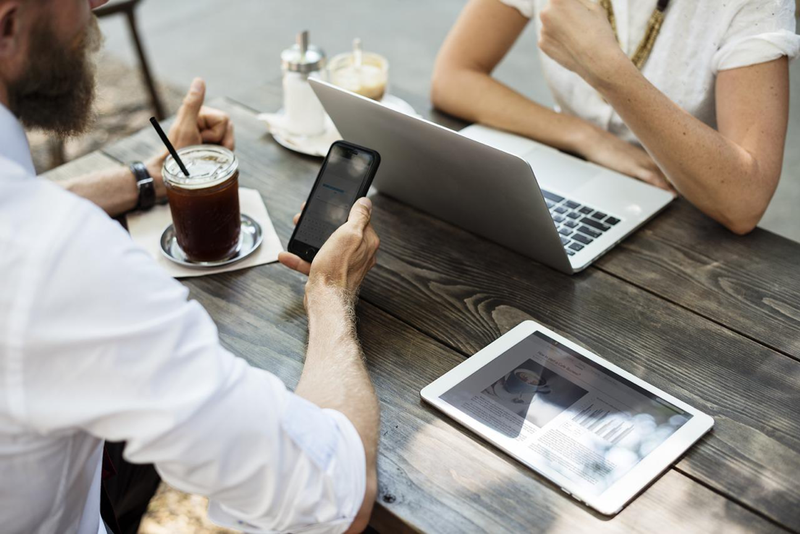 Although the overall goal is to be debt free, sometimes you need to take out a loan or buy something on credit, especially when it comes to large purchases like a car or home. When looking at items that cost tens and hundreds of thousands of dollars pulling out a loan is often necessary. A common loan amount for such purchases is $60000. With a substantial down payment you can pull out a $60000 loan to cover the rest of your mortgage or your could buy a fantastically beautiful sports car (though they seriously depreciate in value so I wouldn’t). 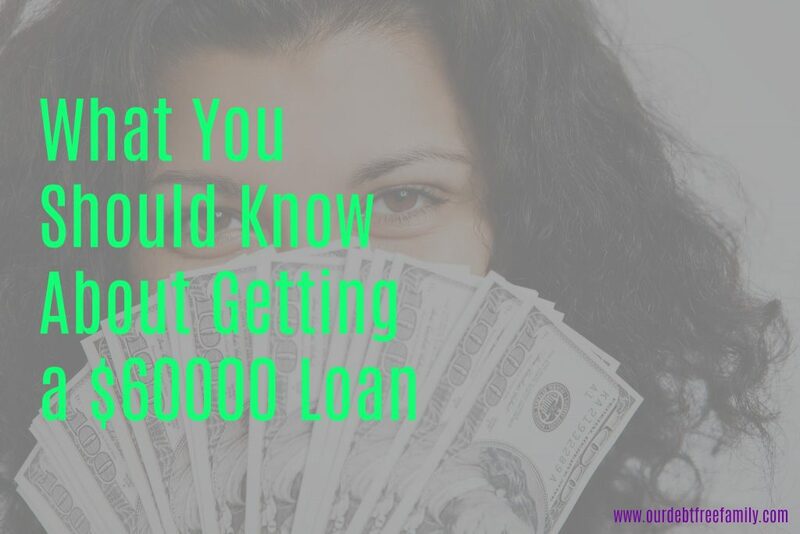 But what are the details and the information you need to know about getting a $60000 loan? What Kind of Credit Do You Need for a $60000 Loan? Applying and getting approved for a $60000 loan is no small feat. Many people apply and get denied the first time they go to get a mortgage loan or loan this size. So, what kind of credit do you need for a $60000 loan and what other factors come into play? What type of bank are you applying with? Have you ever taken out a large loan in the past? After you get approved for a $60000 loan you will want to review what kind of interest rate you’ll be paying before you accept the loan. Remember, just because you got approved doesn’t mean you have to accept the money. In fact, if you are given a better interest rate at one bank you can use it for leverage with another. Before making any decision though you should know what the average interest rate on a $60000 loan looks like. Of course, people with a better credit score will get better interest rates. Your interest rate will also depend on what you are using your loan for. According to Bank Rate, the average interest rate on a 30-year fixed mortgage is 4.13 percent (3.33 percent on a 15-year fixed mortgage). If you’re looking for a business loan (a $60000 installment loan) you’ll likely be paying 5 to 9 percent interest. And if you’re pulling out a $60000 loan for a car you’ll pay 4.36 to 4.92 percent interest (based on your payment arrangement). Using this mortgage calculator and the interest rates above your monthly payments on a $60000 mortgage loan would be between $290.96 (30-year fixed) and $423.94 (15-year fixed). Bank Rate’s auto loan calculator helped me figure out the average monthly payments on a $60000 auto loan would be between $1078 (60 month) and $1745 (36 month). If you’re looking to get a business loan you’ll pay $1132.27 a month at 5 percent annual interest (for five years). 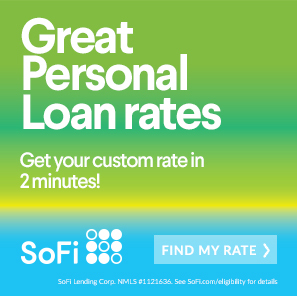 At 9 percent interest, you’ll pay $1245.50 a month on a $60000 business loan. Get a Loan Through Chase: What are the Chase Bank Hours of Operation? Can Paribus Really Help You Save Money? No matter what your reason for getting a $60000 loan is you should always be sure that you have done research regarding interest rates. You should also have a plan to pay off the loan as quickly as possible. Incidentially, if you’re wondering whether you can even pay of a loan like this, the answer is: yes. Check out how runthemoney.com dumped his student loan debt.